JDA Software Group, Inc., a leading supply chain planning and execution solutions provider hosted the prestigious event, the 5th Edition of the Supply Chain Practitioners Council (SCPC) in Bangalore. The event focused on topics such as the supply chain reorganization journey, adaptive supply chain, designing profitable supply chains through differentiation, and challenges in grocery e-commerce. Practitioners from different companies collaborated hands-on on a case study to come up with innovative solutions and shared industry best practices. The key presenters of the event were V. S. Sudhakar, Co-Founder & Executive Director, BigBasket.com, Vinay Krishna, Supply Chain Director, Cypress Semiconductor, Manish Ghosh, Vice President Global Consulting Partner - Manufacturing, JDA Software, Vijayakumar Seelam, Project Manager, SanDisk, Rohit Saksena, Senior Advisor, Supply Chain Analytics, Dell, and Narasimha Kamath, Product Director, JDA Software. “SCPC is growing at a rapid pace. We started with the need to connect as supply chain professionals at an individual level. In the last year, we have been able to extend this connection to an industry level. Of course, our long term vision is to take it to a level where we can influence policy making like other industry associations,” said Rohit Saksena, Senior Advisor, Supply Chain Analytics, Dell. “Order lead time and on-time delivery metrics have significantly improved through supply chain simplification, dual-source manufacturing, and consolidation to turnkey sites,” said Vinay Krishna, Supply Chain Director, Cypress Semiconductor. Manish Gosh, Vice President, Consulting Partner – Manufacturing, JDA Software, talked about how global companies are leveraging the differentiation and the fast evolving segmentation approach to create value added experience for their customers. “Inventory postponement is one of the key strategies driving supply chain excellence at SanDisk.” said Vijayakumar Seelam, Project Manager, SanDisk. 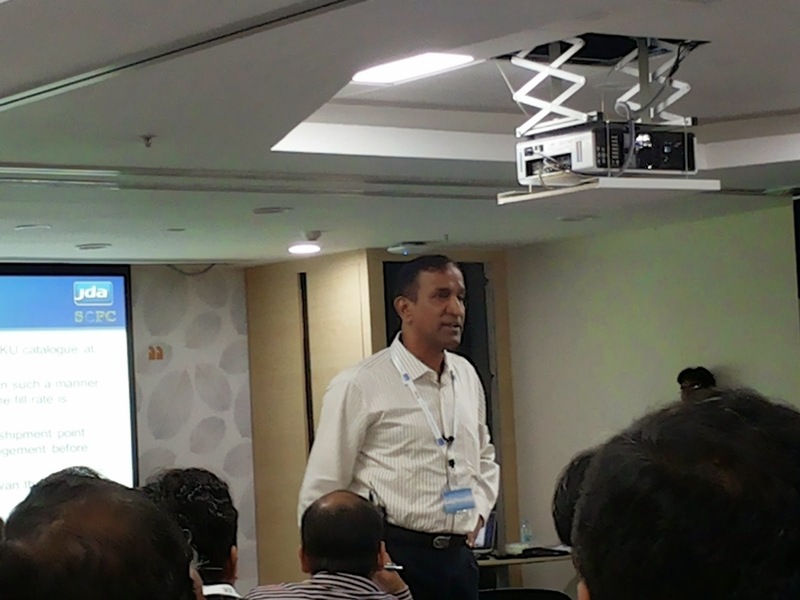 Dr. Narasimha Kamath, Product Director, JDA Software, connected the dots by effectively packaging the learning through a case study participation and discussion to ensure the audience left with enriched supply chain knowledge. 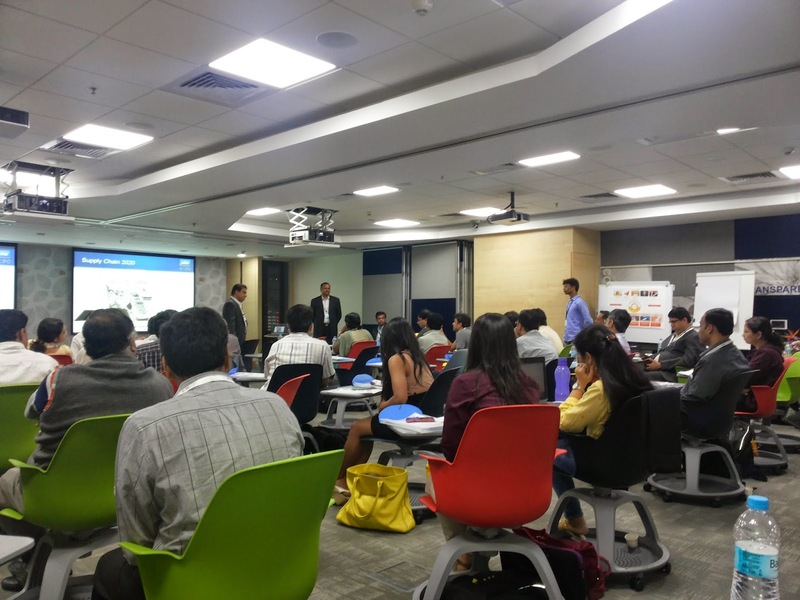 SCPC’s first edition was hosted by Dell followed by Cisco, IIM Bangalore and Honeywell. This edition witnessed participation of 70 JDA associates and over 100 senior supply chain experts from various companies like BigBasket.com, Britannia, Café Coffee Day, Cisco, Cypress, Dell, Honeywell , IIMB, Krypt, Lennox International, Lenovo, Lifetech, Madura Fashions, Maxim, ON Semiconductor, Optum, PepsiCo, SanDisk, Schneider Electric, Sical Logistics, Target, Tata Steel, and Titan. Chainalytics, HCL, HP, IBM, MindTree, Oracle, Systematics, Tally Solutions, and TCS were also present at this event. IThe openSUSE Project has announced Richard Brown has been appointed chairperson of the openSUSE board. The openSUSE board provides guidance, governance and support for the openSUSE Project, developer of the reliable, modern and easy-to-use multi-purpose Linux operating system. The board members are elected by the community, and the chair is appointed by SUSE. Brown has been active in the openSUSE community since 2005 when the project was launched, and he has served as a board member since early 2013. Initially active in testing, bug reporting and providing support via the project's IRC channels, Brown has worked with the Artwork, Marketing and Advocates (formerly Ambassadors) teams and helps maintain GNOME and the branding/theme packages in openSUSE. He is also currently on the openSUSE Membership Officials team that recognizes community contributors. In 2012, Brown was a mentor for openSUSE's involvement in Google's Code-In. In recent years he has led the organization of openSUSE's presence at the FOSDEM conference, the largest FOSS event in Europe. He has more than 10 years of experience as a sysadmin and is currently a QA engineer for SUSE. 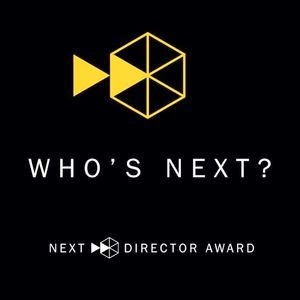 Continuing to engage with audiences through Cinema, Idea Cellular, India’s 3rd largest mobile operator, has announced ‘Raju Ban Gaya Director’, a unique mobile based contest on its flagship digital property – www.IdeaPopcornStreet.com – to hunt for talent for film making. Accenture has been selected by Riverside Utilities Private Limited (RUPL), a franchise of the Central Electricity Supply Utility (CESU), the largest electricity distribution company in the state of Odisha, to implement and manage a new deployment of the SAP Billing application. 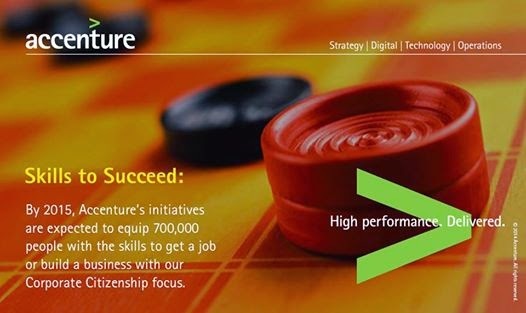 As part of a three-year agreement, through Accenture Enterprise Services for Utilities, Accenture will assist RUPL to implement and run the new solution, which is designed to improve the accuracy and efficiency of meter readings, and customer billing and collections processes. This will help the company enhance its customer service, drive customer satisfaction and reduce complaints. It will also enable the company to better control electricity leakage and more closely monitor its distribution. “We strive to provide our customers with great service and accurate and timely bills, irrespective of the amount on the bill,” said SS Vashisht, VP Operations, RUPL. “In order to do that in a cost-effective way, whilst also keeping pace with our customers’ rising expectations, we need a billing system that is robust, agile and able to support our growth agenda. 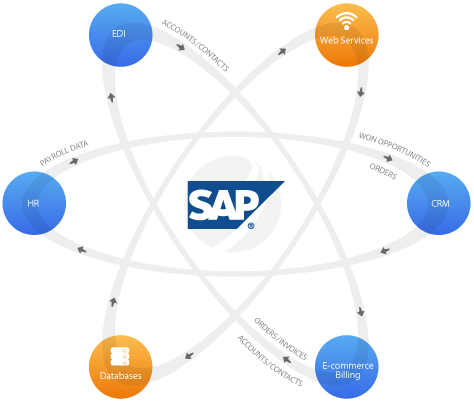 We selected Accenture for the implementation due to its extensive experience with integrating SAP solutions and its vast knowledge of the utilities industry. Mphasis, a leading IT services provider, has been awarded the Silver medal in the prestigious Contact Center World’s 9th annual APAC Top Ranking Performer Awards – 2014. 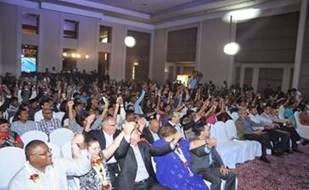 This award, widely recognized as the Number 1 Global Contact Center accolade, recognizes the breadth of Mphasis’ offering, the strength of its partnership-style of working, the quality of its people-related processes in addition to the strong impact of its results on the client’s business. Mphasis was awarded the Silver medal under the APAC Large Outsourced Contact Center Category. The award was presented at the regional Contact Center World 9th annual APAC Top Ranking Performer Awards, held in Singapore in early June 2014. Mphasis was selected as a finalist in a long process, from around 700 entries in APAC, and went on to compete and present at the APAC event, and win the Silver. The Mphasis Banking & Capital Markets BPO team will later compete for the Global Awards amongst the Silver Awardees to be held at Las Vegas in November 2014. Over the past eleven years, the winning team has grown from a 40 Full Time Equivalents (FTE), single-work stream, simple back-office processing operation, to a multi-channel, 350 FTE center (plus 75 managers and support staff) that provides the full gamut of inbound and outbound customer-facing services for our client’s customers. In the past year, the team has produced excellent customer satisfaction scores (Fizzback Average of 4.6), exceeded targets in key areas, and was awarded an unprecedented score of 100% by the client’s independent UK auditors for LSB (Lending Standards Board) call compliance. 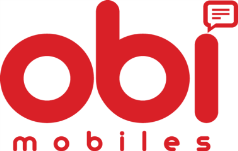 Obi Mobiles has announced the launch of its much anticipated smartphone, Octopus S520 which shall be available initially for purchase through the largest online Marketplace-Snapdeal at Rs. 11,990. The flagship smartphone from Obi Mobiles packs extreme performance and multitasking capabilities in a sleek metallic design powered by a 1.7 GHz Octa Core processor. 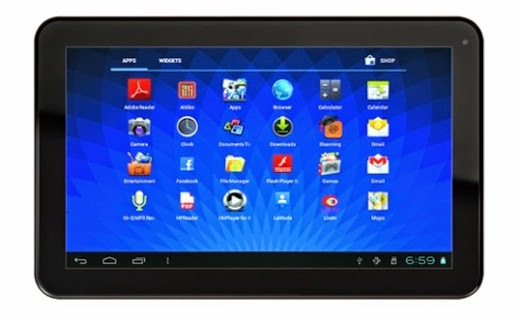 As expected in the device of this class it sports the current version of Android Kit Kat 4.4 and an HD IPS Touch Screen. With a full touch 12.7 cm, the Dual SIM, 3G device comes in a sleek minimalistic design with a maximum thickness of just 8.4 mm, 1GB RAM and 8GB Internal Memory expandable to 32GB. 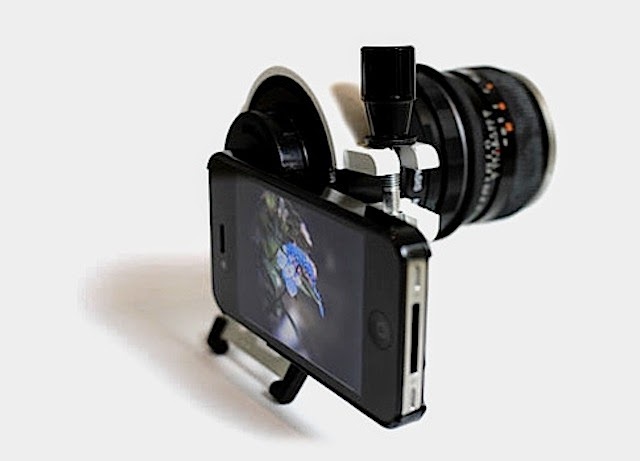 The device is optimised for seamless rendering of media content while all standard smart phone functions are supported in multitasking situations by the powerful octacore processor. The phone package contains a Flip Cover, a Screen Protector along with a best in class USB Charger and in-ear bud type ear phones as a standard offering. The phones are supported by country wide network of over 95 service centres for after sale support. PayPal India was honoured with top accolades at the 2014 Zinnov Awards in Bangalore today, establishing itself as a leading technology company in India. Zinnov, a reputed globalization and market expansion advisory firm, recognized PayPal India for excellence in four technology categories — ‘High Impact Global Roles,’ ‘Potential to Solve Large Scale Problems,’ ‘Ecosystem Enablement – Startups,’ and ‘Thought Leadership.’ The jury focused on key attributes such as sustainability, drivers, best-in-class practices and impact. PayPal India stood out in the face of competition from over 250 other nominations from 70 organizations to receive one of the highest number of awards won by any company at the event, setting a new benchmark for industry recognition. PayPal India emerged as the winner in the ‘High Impact Global Roles’ and ‘Potential to Solve Large Scale Problems’ categories. Recognizing PayPal for creating a global platform for its employees, the award for ‘High Impact Global Roles’ acknowledged the company for having global leaders from India responsible for delivering the overall PayPal product experience to customers and merchants alike. The award for the ‘Potential to Solve Large Scale Problems’ category recognized PayPal for enabling the development of tangible strategies and state-of-the-art products that can solve customer problems around the world. PayPal was also awarded for its support for the entrepreneurial community through ‘Start Tank,’ which earned the company the accolade for the ‘Ecosystem Enablement – Startups' category. PayPal Start Tank provides early-stage start-ups with a world-class incubation space and access to global mentors, angel investors, and venture capitalists. The Start Tank runs globally across PayPal offices in Boston, London, and Chennai. 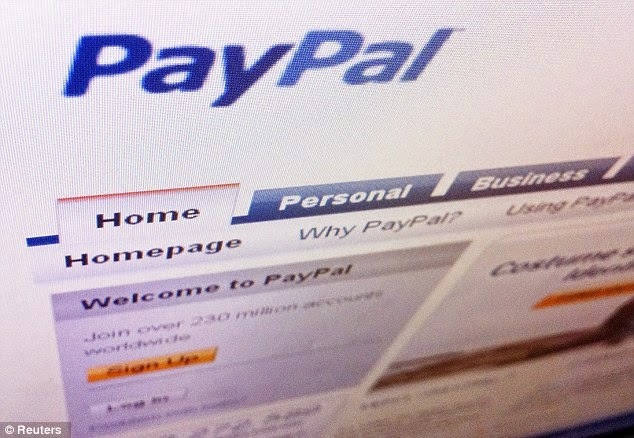 PayPal formally launched its Chennai startup incubator in association with The Indus Entrepreneurs (TiE) Chennai in November 2013 and currently hosts four startups. Pragati Rai, Chief Technology Evangelist at PayPal, received the ‘Thought Leadership Contribution’ award, which recognized her work across various ecosystem initiatives that ensured the success of global campaigns for technologies such as mobile and cloud for engineers. A member of eBay Women in Technology (eWIT), Pragati has made Open Source contributions to the LiMo Foundation for security policies of open source Linux-based mobile operating system, and authored the best-selling book Android Application Security Essentials. Mahindra Comviva, the global leader in providing mobility solutions, in collaboration with Ovum Consulting, has published a whitepaper tracing the growth and uptake of digital wallet services across developed and developing regions over the last 18 months. The whitepaper examines why these services are becoming increasingly important, along with the benefits offered to customers and the overall ecosystem of operators, banks and merchants. It further highlights the growing trend amongst operators of inking partnerships and deploying white label platforms to enable merchant acquisition, transaction processing and functions pertaining to the role of trusted service manager. 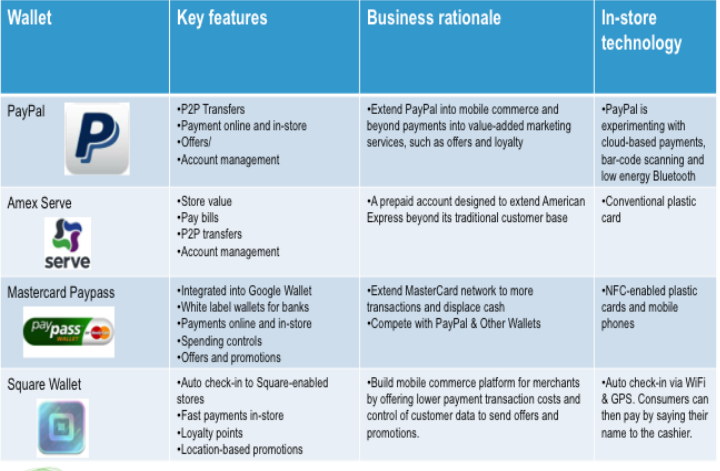 “The potential for digital commerce and payments is extremely promising. 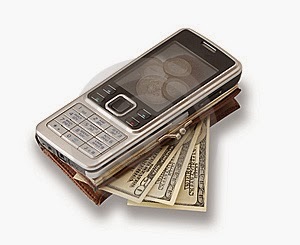 However, the true value of digital wallet goes beyond the transaction. Digital wallets have the potential to generate an unprecedented amount of customer transactional data. Service providers can harness this information to design engaging, contextual experiences for each stage of the customer’s interaction on the path to purchase. As the customer progresses through a transaction, service providers for instance, can leverage customer location and transaction data to “listen and respond” to customer’s needs in real-time– e.g. deliver personalized offers”, said Srinivas Nidugondi, Senior Vice President and Head, Mobile Financial Solutions, Mahindra Comviva. “Realizing the benefits of a customer centric payments strategy requires an open platform that can seamlessly integrate with multiple systems. The underlying wallet delivery architecture must support an open services framework to integrate with payment networks, payment terminals, loyalty and personalization platforms. This drives acceptance at merchant locations, as well as allows consumers greater accessibility to more third-party services, such as price comparisons, offers and deals, accelerating consumer adoption”, he added. Service providers need to capitalize and further accelerate the uptake of digital services by addressing critical issues like security, possible misuse of personal data and lack of information pertaining to the same. To overcome this, the whitepaper recommends that security credentials be made visible to customers by adopting a simple approach. Moreover, customers require adequate information pertaining to the benefits of using this service, particularly vis a vis other payment mechanisms. 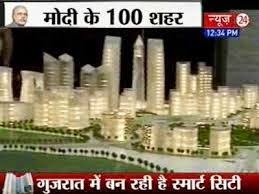 What’s Modi Dream Of 100 Smart Cities? Find Out All From Experts? Modi’s dream project is building 100 Smart Cities across the country and the 2014 Budget has laid out a roadmap by providing the fund of Rs 7,060 crore? But what are these smart cities? Are they good investment options? Magicbricks asks the experts. In his Budget-day speech, the Finance Minister Arun Jaitley said that the Smart Cities will be developed as satellite towns of larger cities and by modernizing the existing mid-sized cities. Apart from the allocation of Rs. 7,060 crore Magicbricks reveals the other key steps aimed at encouraging the development of Smart Cities and their impact on the Property Market. These include, requirement of built-up area being reduced from 50,000 sq. m to 20,000 sq. m and capital conditions for FDI that have been brought down from US$10 million to US$ 5 million, with just a three year post-completion lock-in period. 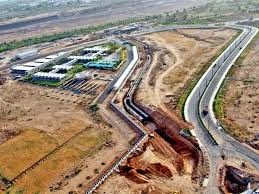 So will these Smart Cities be planned on the same lines as upcoming cities, such as Lavasa, Auroville and Pallava?” asked Magicbricks. “Cities like Lavasa are not considered home for lower or middle-class income groups but are targeted towards the upper middle class. The government is keen on focusing housing for all and that can be possible only through affordable housing.” replied Dr. PR Swarup, director general, Construction Industry Development Council (CIDC), at the `Magicbricks Budget Discussion on Real Estate & Urban Infrastructure’ organized by Magicbricks recently. But are these efforts enough to convert this vision into a reality? Is this enough? Magicbricks asked real estate experts to find out. “The seed has been sown, the vision is bang-on, the intent is there and it is a welcome move. But the actual question is how and when will this be implemented,” added Dr. Swarup. Raheja also pointed out to Magicbricks that because of lack of regular planning and small-term perspectives, land utilization is sub-optimal. 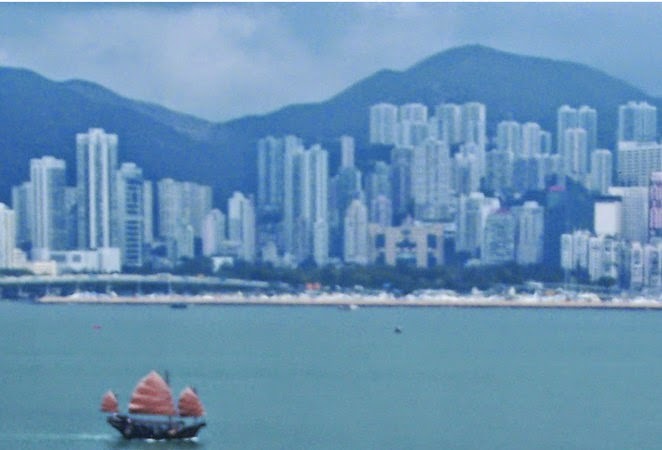 By freeing up land for planned urban development and long 50-year term plans, cities can continually regenerate themselves and adapt to changing demographics. V Suresh, principal executive officer, HIRCO, added to the Magicbricks discussion, that Smart Cities should boast of good infrastructure, well-maintained drainage and sewerage facilities, good connectivity and more. What else does the real estate sector gain from the Budget? Discussing the impact of the Budget 2014 on the Indian real estate market, the Magicbricks discussion panelists unanimously agreed that the Budget was a positive move towards reviving consumer sentiments in the real estate sector. Vaibhav Sankla, director, H&R Block India Private Limited said that the additional incentive on home loan and the tax rebate is comforting to the business community and the tax payers. “The housing loan rebate raised from Rs 1.5 lakh to Rs 2 lakh may also boost youngsters to buy homes,” he said. “Overall the government’s commitment to boost the real estate sector seems to be well intentioned. The idea to create Smart Cities was welcomed, but it is still to be seen how this vision of PM Narendra Modi will get off the ground.” summarized Jayashree Kurup, Head of Magicbricks Research and Content. With the football fever gripping the nation like never before, Myntra.com, India’s leading fashion hub, is metamorphosing itself into a football fan’s paradise. After the launch of its dedicated ‘Football Store’, Myntra.com is now unveiling the much anticipated, new Arsenal Football Club Home and Away kits from PUMA. 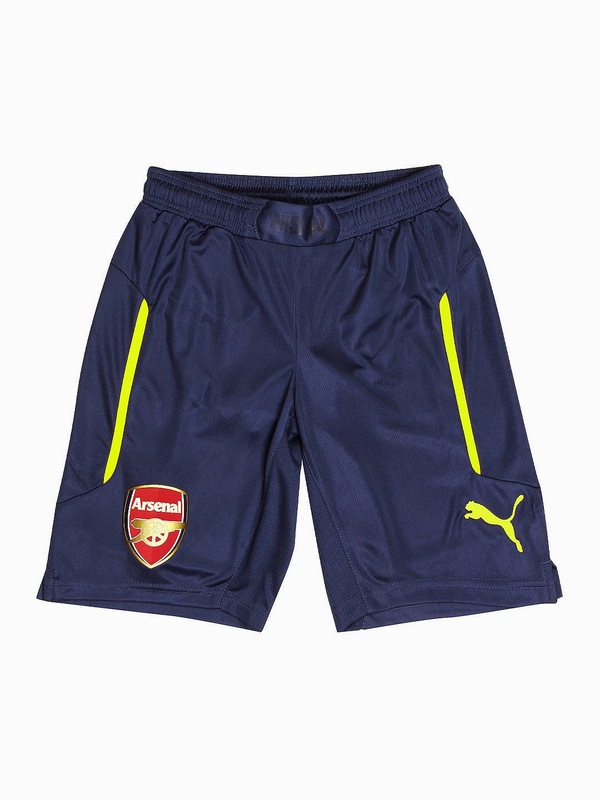 Myntra’s association with PUMA takes a new leaf with the Arsenal merchandise being available exclusively online first on myntra.com, aligned with the global PUMA-Arsenal launch. Over the next few days Myntra and PUMA will host a series of fan engagement initiatives through social media contests and other activities which began on 11th July and will be open till 25th July 2014. The winners of the contest will be announced on 10th August and Myntra will provide them with a once in a lifetime opportunity to watch an Arsenal match LIVE, in addition to winning a host of Arsenal merchandise. The exclusive Arsenal collection for the 2014/15 season will also be available in PUMA stores across New Delhi (South Extension, Connaught Place, Pacific Mall), Bangalore (100 Feet Road and Brigade), Mumbai (Linking Road and Colaba), Pune (Aundh) and Goa (Panjim). It will be available in all other PUMA exclusive outlets from 1st August onwards. In May 2014, Myntra launched an exclusive ‘Football Store’ where seven exclusive country team merchandize by popular sports brands like PUMA, Nike, Adidas, FIFA etc. were offered to football fans across the country. The online store has also been providing engaging content around the game and fashion tips to look one’s sporty best this football season. Today at the Microsoft Worldwide Partner Conference, Cisco announced a multi-year sales and go-to-market agreement with Microsoft designed to modernize data centers through the delivery and acceleration of integrated solutions. · Cisco and Microsoft agree to a three-year go-to-market plan focused on transforming data centers through the delivery of integrated solutions for enterprise customers and service providers. · In year one, the companies will focus on six countries—the United States, Canada, UK, Germany, France, and Australia—with expansion to additional countries in the following years. 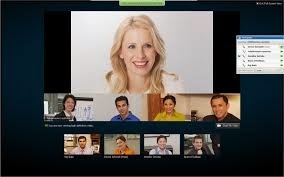 · Cisco and Microsoft will align partner incentive programs to accelerate solutions selling via mutual channel partners. · Cisco and Microsoft sales teams will work together on cloud and data center opportunities, including an initial program focused on the migration of Windows 2003 customers to Windows 2012 R2 on the Cisco UCS® platform. · Cisco technologies to include Cisco® UCS, Cisco Nexus switching, Cisco UCS Manager with System Center integration modules, and Cisco PowerTool. · Cisco-based integrated infrastructure solutions will include FlexPod with NetApp and Cisco Solutions for EMC VXPEX. 1. USA vs. Belgium: Immediately following the match SMS traffic spikes to 4912% above normal. 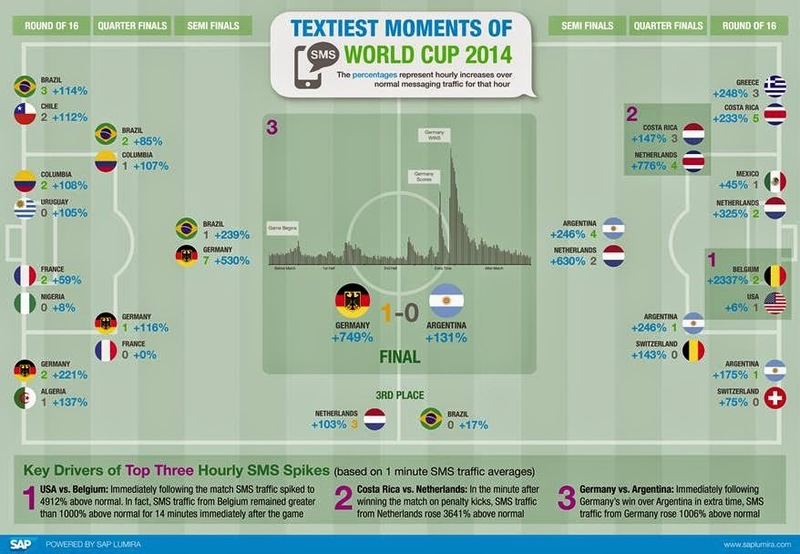 In fact, SMS traffic from Belgium remained greater than 1000% above normal for 14 minutes immediately after the game. 2. Costa Rica vs. Netherlands: In the minute after winning the match on penalty kicks, SMS traffic from Netherlands rose 3641% above normal. Micromax, country’s 2nd largest smartphone manufacturer & World’s 10th largest mobile phone manufacturer, today announced a strategic partnership with Vodafone India, country’s leading telecom operator. 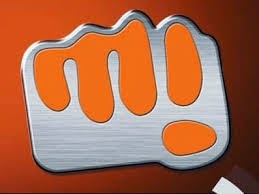 Under this new partnership, Micromax and Vodafone India are coming together to reach out to their set of Indian consumers and provide a more fulfilling device connectivity and experience. Along with the Micromax Canvas Knight 3G Smartphone model, Vodafone India will offer free data usage of up to 2GB for customers not active on a data pack. Vodafone’s focus is to increase consumer data adoption and along-with Micromax’s product expertise. The offer which is initially available on the Canvas Knight will be extended to a wider portfolio of Micromax devices driving enriched data experience for users thus delivering a seamless experience. 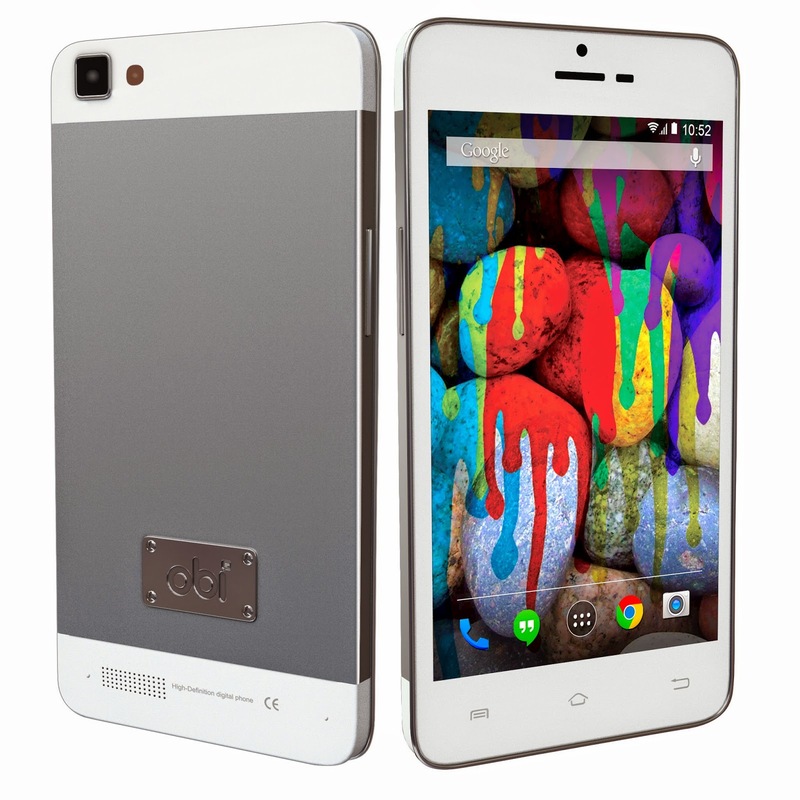 Designed for the discerning consumers seeking a combination of innovation, style and effectiveness, the Canvas Knight boasts of a 1.7GHz True Octa-Core processor packed with 2GB RAM, promising exceptionally fast performance and a smooth interface. Exemplifying excellent graphic quality, the smartphone sports a 12.7 cm (5”) FHD IPS display that offers dynamic contrast and color clarity adding more life and vibrancy to the viewing experience. With a 16MP Rear Camera and 8MP front camera, users can capture all their favourite moments in exceptional clarity. Power packed with 2350 mAh battery, and equipped with 32GB of internal storage, users need not worry about storing their favourite music, images, videos etc. Running on Android 4.4.2 KitKat, users get access to unlimited applications which can be downloaded via the pre-loaded Google Play Store. Micromax’s Canvas Knight is available at all the leading retail outlets in the country priced at a MOP of Rs. 19,999/- and is available in 3 attractive colors – All-Black, White& Gold and Black & Gold. The Vodafone offer is applicable for subscribers who are not active on data pack. Offer will be activated in 48 hours on first Vodafone SIM inserted in Canvas Knight before October 31, 2014. Arbor Networks Inc., a leading provider of DDoS and advanced threat protection solutions for enterprise and service provider networks, today released global DDoS attack data derived from its ATLAS threat monitoring infrastructure. The data shows an unparalleled number of volumetric attacks in the first half of 2014 with over 100 attacks larger than 100GB/sec reported. ATLAS is a collaborative partnership with nearly 300 service provider customers who share anonymous traffic data with Arbor in order to deliver a comprehensive, aggregated view of global traffic and threats. ATLAS collects statistics that represent 90TB/sec of Internet traffic and provides the data for the Digital Attack Map, a visualization of global attack traffic created in collaboration with Google Ideas. * The largest reported attack in Q2 was 154.69GB/sec, down 101% from Q1 2014. This was an NTP reflection attack targeting a destination in Spain. “Following on from the storm of NTP reflection attacks in Q1 volumetric DDoS attacks continued to be a problem well into the second quarter, with an unprecedented 100 attacks over 100GB/sec reported so far this year. We’ve also already seen more than twice the number of attacks over 20GB/sec than we saw in the whole of last year,” said Arbor Networks Director of Solutions Architects Darren Anstee. “The frequency of very large attacks continues to be an issue, and organizations should take an integrated, multi-layered approach to protection. 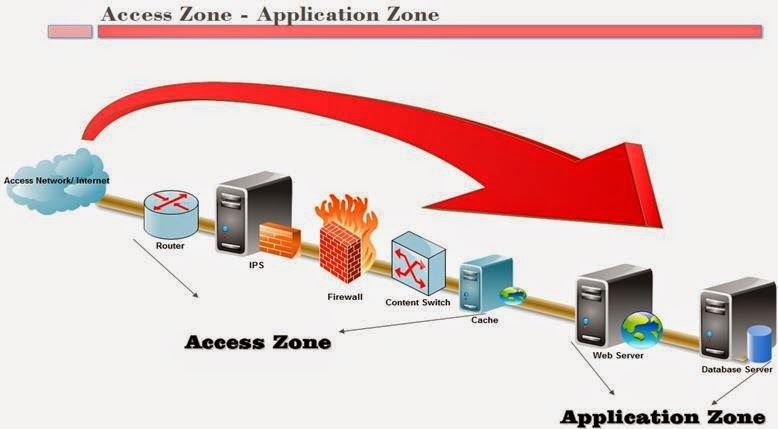 Even organizations with significant amounts of Internet connectivity can now see that capacity exhausted relatively easily by the attacks that are going on out there." As a convenient extension of the popular travel search platform, Wego’s free travel app in both iOS and android, has been designed to instantly provide users with hundreds of airfares and hotel rates available online in 20 languages (first in Arabic), on one, simple to use app. Wego simplifies the uneven world of online travel options by gathering all available airfares and hotel rates on one site so travellers can get real time, unbiased prices from local and international hotels, airlines and online travel providers. Wego’s iOS travel app features easy, gestured navigation, advanced filtering and sorting options, clear and concise images, a highly optimised logic for lower data and battery consumption and the convenient option to email travel search results to a friend, or for subsequent booking at a later time. In addition, Wego displays a mobile friendly indicator to let you know which hotels have a mobile friendly site.